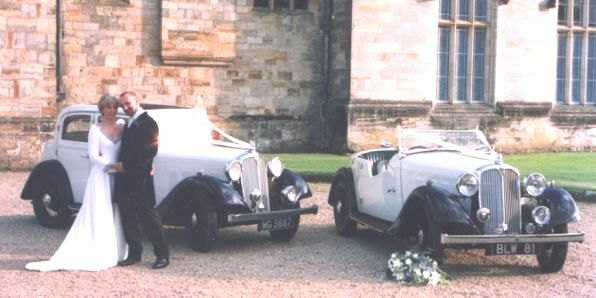 Make Your Wedding Day Even More Special By Using AJM Vintage Car Hire, For A Professional, Friendly And Reliable Service. 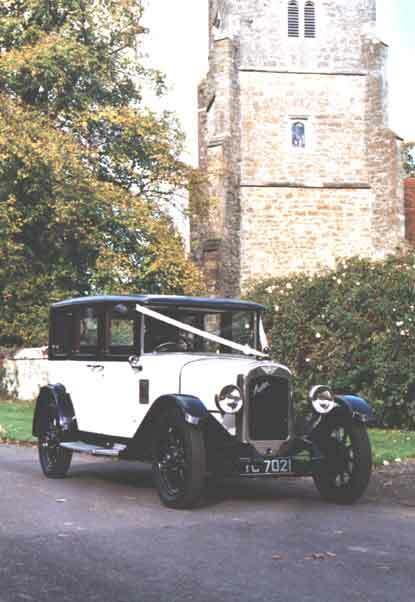 AJM Vintage Cars is a family run business based in Sevenoaks, Kent. Our success over the past twenty years has been accomplished by offering a service and car that will make your day special and truly unique. Six good reasons why you should choose AJM Vintage Cars?